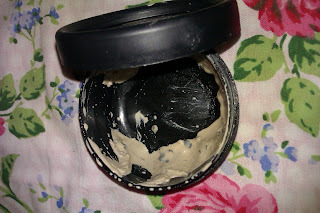 So I feel as if I have got to the point in which I have used enough products to do an empties blogpost. 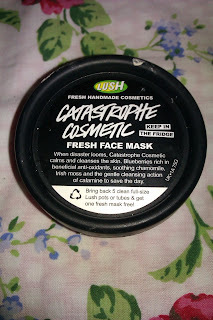 This was a really great facemask and I reccomend it for those of you with acne prone skin. This aims to reduce and prevent blemished, which it certainly did, the day after I used this my spots were seriously reduced not angry beasts. The only downside of this product is that it goes off rather quickly, due to it being fresh, that is why there is some product left. 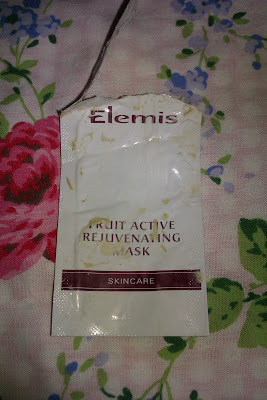 Plus a little goes a long way so it is tricky to use this up in the time it is still fresh. 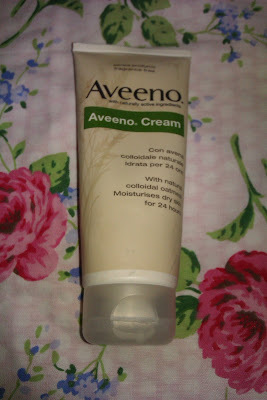 This is a really simple but great moisturiser. If you want a really deep moisturiser without harsh smells then this is for you, cheap, cheerful and does the job. I must say I'm not the biggest toner fan in the world, however I did enjoy this product. 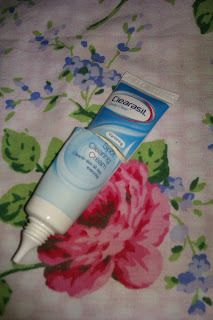 I felt like it just cleaned my skin that little bit more, making it feel fresher and soothing, helping reducing the redness of spots. 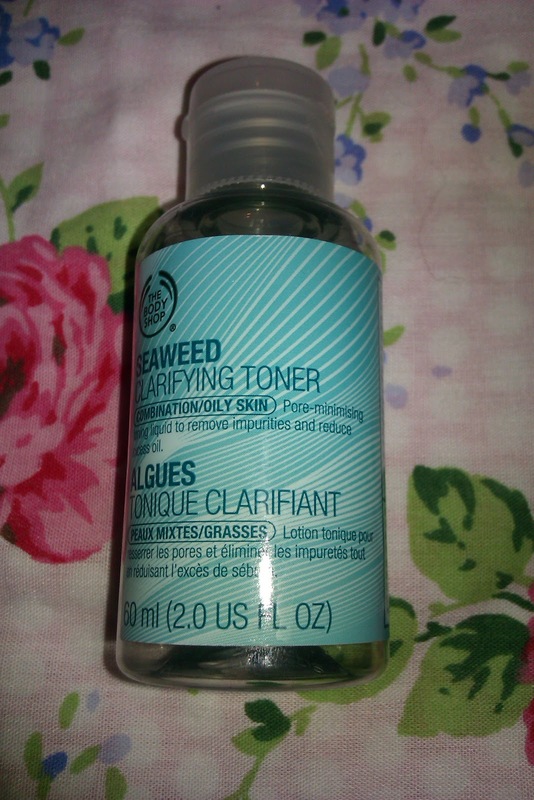 I really enjoyed this product however I want to try other toners, but I feel I may revert to this. I absolutely fell in love with this product. 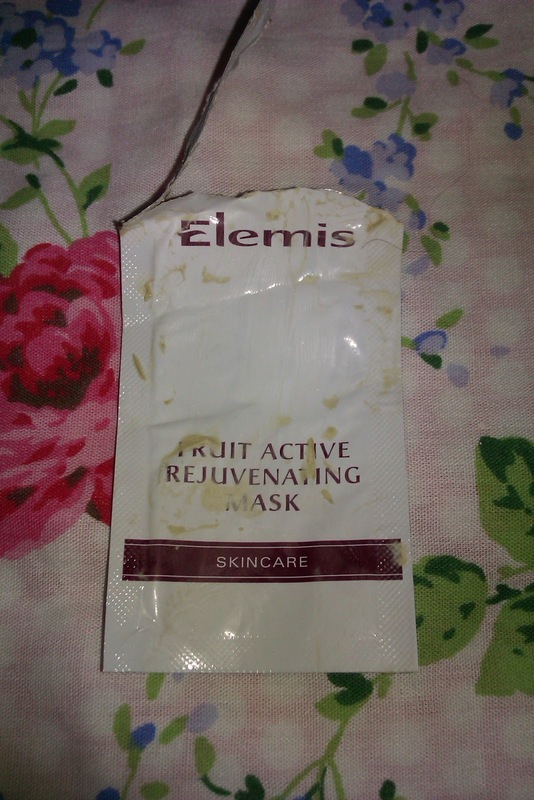 In the evening I like to use a thick moisturiser and this was just amazing. 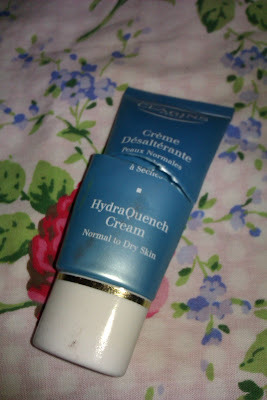 However it is a little pricey so I desperately want to repurchase but my conscience won't let me. This product was just not for me. 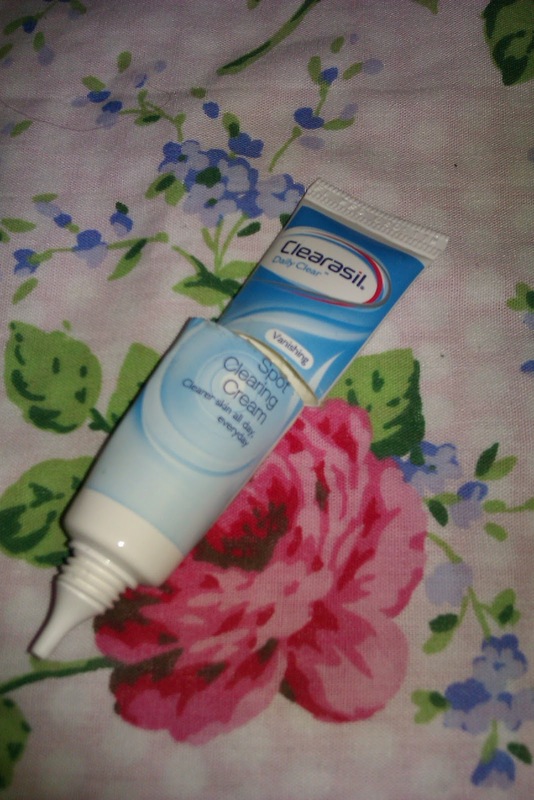 I felt like it did nothing for my spots whatsoever it was just another cream on my face which was completely useless. A positive about this is that it lasted forever, but I will not be repurchasing. 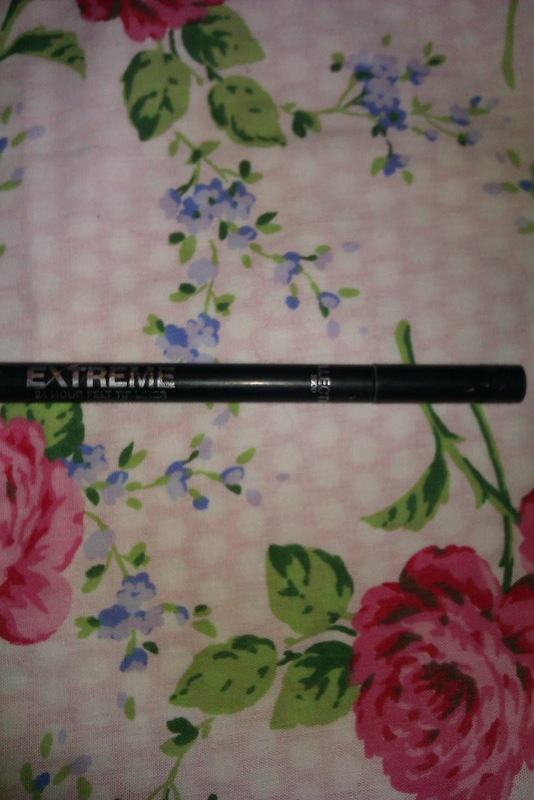 I love this liner. It is so easy to use, pigmented, it's matte and it lasts. Just perfect and I will be repurchasing as it is pretty cheap. 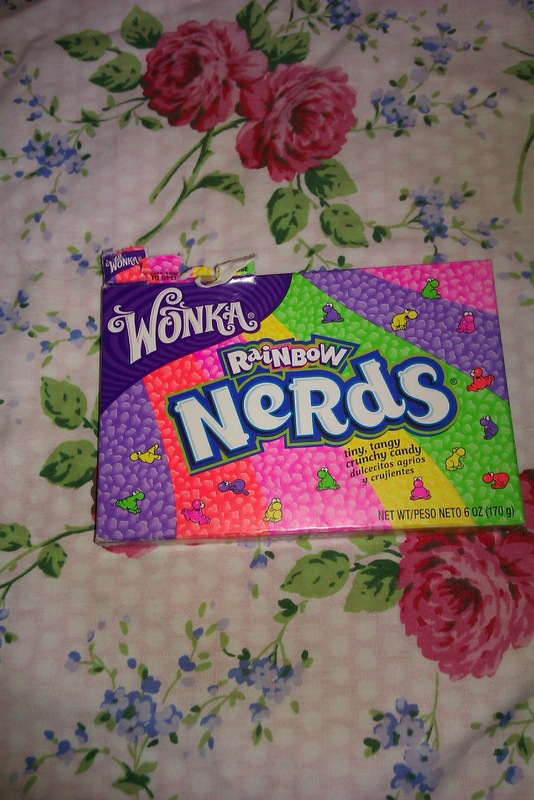 These sweets are just 'da bomb'. They are sweet, sour and just fab. 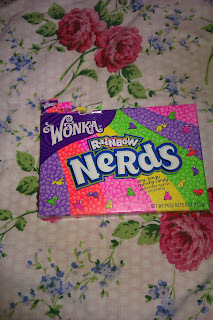 If you haven't tried them, try to find an American sweet shop and get them as you won't regret it I promise! So what have you used up lately?